When we hear the word epilepsy, we usually automatically think about seizures with strong convulsions and unconsciousness. In reality, the signs that a child has epilepsy can be difficult to spot, even for the most devoted parents according to WebMed.com. Seizures are also difficult to recognize when they begin in adolescence because parents may misinterpret the signs of epilepsy as a phase their child is going through, drug or alcohol abuse, or psychological problems. The Centers for Disease Control and Prevention recommend that parents who suspect that their child has epilepsy need to consult a doctor immediately for a diagnosis and treatment. Seizures or other signs associated with them may also be symptoms of other medical conditions such as: traumatic brain injuries, migraines, psychological or physical illness, fever, medication, substance abuse, or a lack of oxygen. 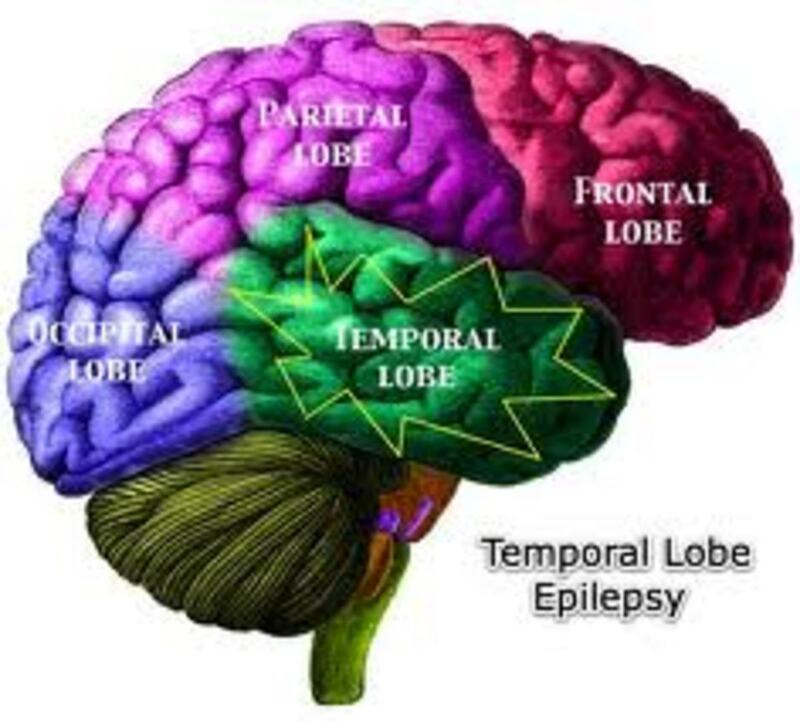 Epilepsy is a medical condition characterized by seizures caused by overactive brain cells. The brain is made up of nerve cells called neurons that send tiny electrical impulses to communicate with each other. Seizures occur when a large number of cells send out electrical charges at the same time, causing the brain to be overwhelmed. Epileptic siezures involve either part or all of the brain. The causes of epilepsy are unknown in approximately 7 out of ten cases. Scientists are currently researching possible causes such as gene mutations, but currently don’t understand how seizures affect the brain over time. 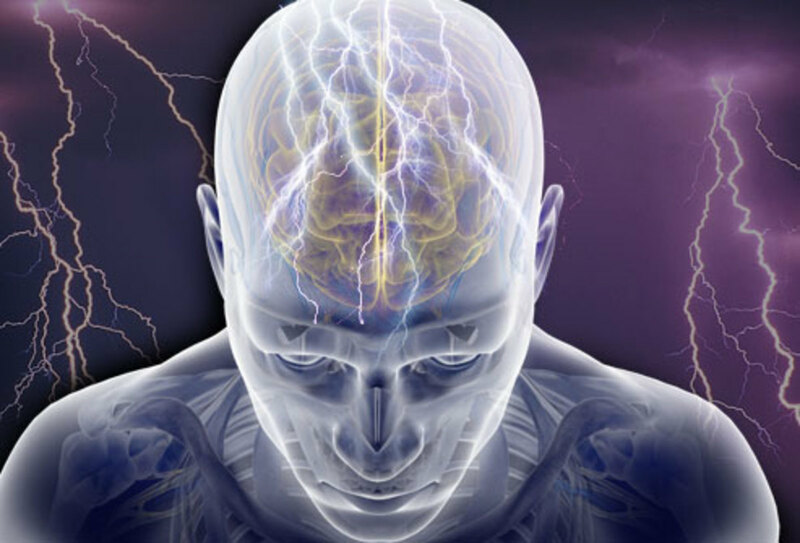 Many experts feel that seizures do not cause brain damage most of the time, but there is some disagreement among epilepsy experts as to whether seizures cause brain damage over a long period of time. A child who experiences a seizure for the first time should be taken to a family doctor or an emergency department of a hospital immediately for evaluation. 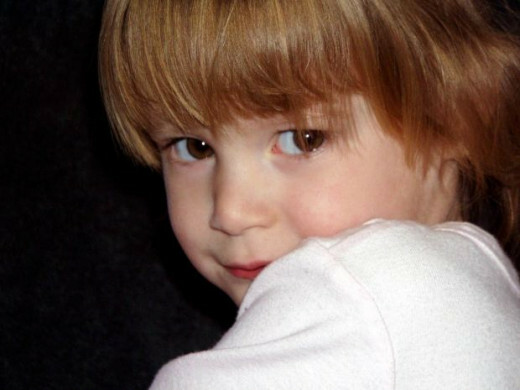 A child may not remember what happened during the seizure or be able describe his symptoms. Simple partial seizures can cause overwhelming feelings of terror in the child that frighten and upset him, his parents, and people around him. According to Aboutkidshealth.ca, single seizures may not be a sign of epilepsy, but are triggered by fever, medication, or illness. Their bizarre behavior may seem inappropriate to others.The seizure is not really painful or harmful, but may put the child in danger of falling down or hitting other objects. Children benefit from early diagnosis and receiving treatment as soon as possible. Many general doctors and internists are able to treat epilepsy. If seizures are severe or there are questions about which medications are appropriate, a neurologist specializing in seizures may need to be consulted. Sometimes, siblings, family members or teachers may spot signs of epilepsy and provide information to parents that they can discuss with their doctor. Parents can also videotape their child’s seizure, which can be very helpful to doctors while they are analyzing the symptoms to formulate a diagnosis and treatment plan. A doctor will do a physical exam and order blood tests. The physician may also order an EEG to examine the electrical activity in the child’s brain or a brain scan using magnetic resonance imaging (MRI). Seizures that occur after the first episode generally follow a pattern that is unique to the individual with epilepsy. After the child is diagnosed. a siezure will not usually require a trip to the emergency department. Exceptions are when the seizure is different from the child's normal pattern such as being longer in duration, followed by a second seizure, or having a longer recovery time than usual. 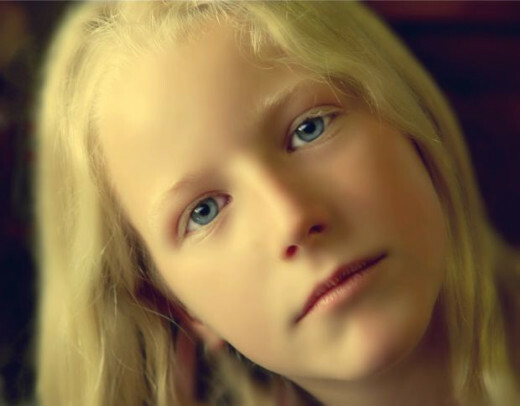 Many children recover from epilepsy as they approach adulthood, while others can lead normal, fulfilling lives with the right medication under a doctor’s supervision. Unfortunately, medical treatment does not help some forms of epilepsy. Scientists are currently actively seeking new diagnostic tools to determine the causes of epilepsy and are developing new treatments. Disclaimer: This article is for information purposes only and readers are encouraged to seek medical advice if they suspect that their child has epilepsy. Thanks for sharing. Am glad you got a diagnosis. My son was recently diagnosed with myoclonic epilepsy after me nagging my doctor that he was having brief seizures. No one else had noticed them as they were literally seconds long. Finally they did an EEG which showed I was right. I believe it is the frequent seizures that are causing him to have a lot of problems at school with concentrating and remembering things. It is incredibly saddening to hear of young children with epilepsy. Much like diabetes and heart conditions. It definitely limits their life as a child, and makes me all the more grateful that I did not have these conditions. Great informative hub Carola; up voted! Thanks, HeatherH104 and Lisawilliansj. I am sorry, lisawilliamsj, that you are having such a difficult time getting a correct diagnosis. I am not a medical doctor myself so I can't give an opinion on muscle tics. Medical experts in the references I quoted say that a neurologist can help in areas that general practitioners can't. The Epilepsy Foundation link in the article also has a lot of information that you will find useful. 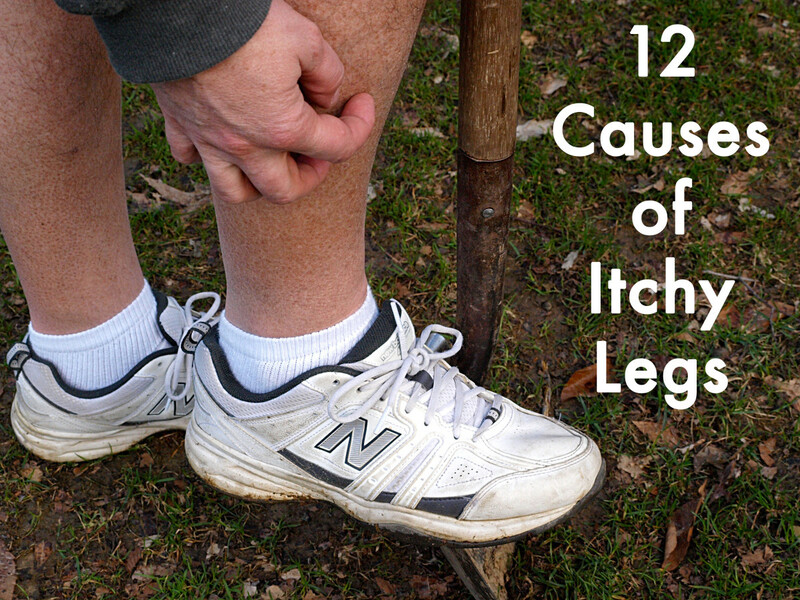 There are a number of good videos on YouTube that show symptoms of the conditions you mentioned such as tics. I wish you all the best on your journey and hope you get a diagnosis soon. This is a very interesting and useful article! I have been wondering if my daughter who has been diagnosed with everything from ADD or sensory processing disorder to possibly tourettes, could have epilepsy.....Do you know if the seizures can mimic involuntary muscle tics? Thank you for sharing, I voted up! Wow, very well written. Lots of great information.